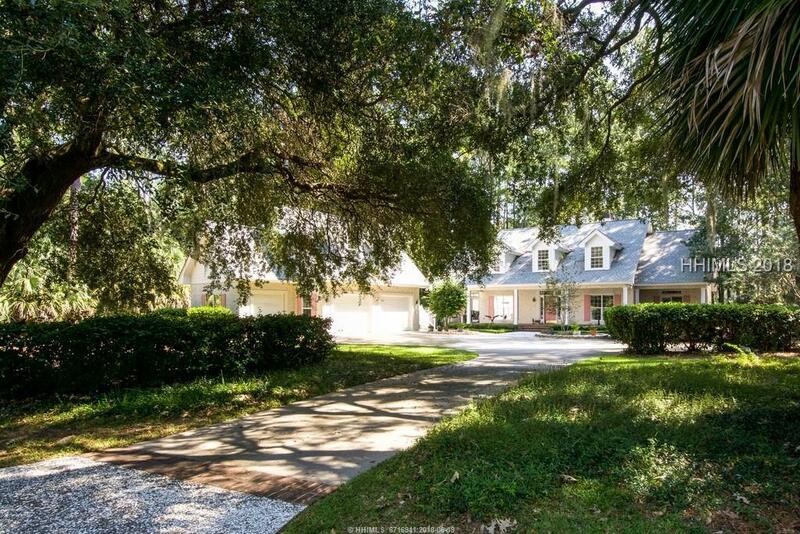 Unwind on Callawassie Island, a lowcountry haven nestled between Beaufort & Bluffton. 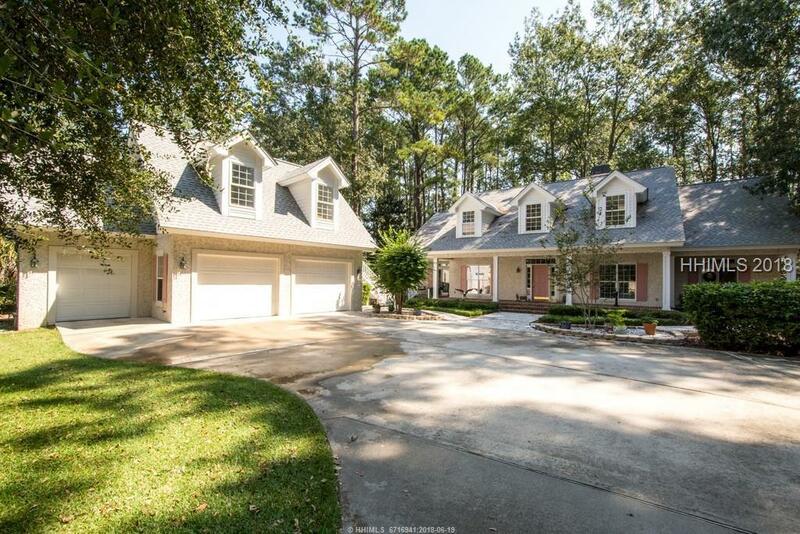 This custom-built home offers fine features, such as, hardwood floors, light-filled interior with tray ceilings, two-story great room, fireplace, new appliances, built-in bookshelves, roll-outs & granite countertops. 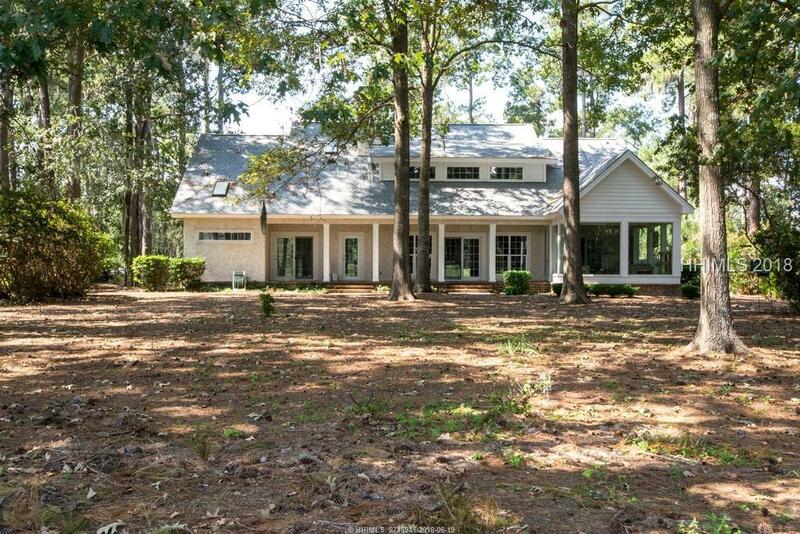 Enjoy the relaxing golf view from the Carolina Room on this nicely landscaped .58 acre home site. Detached 2.5 car garage includes a 2nd floor suite plus full bath for guest quarters, home office, or hobby space. 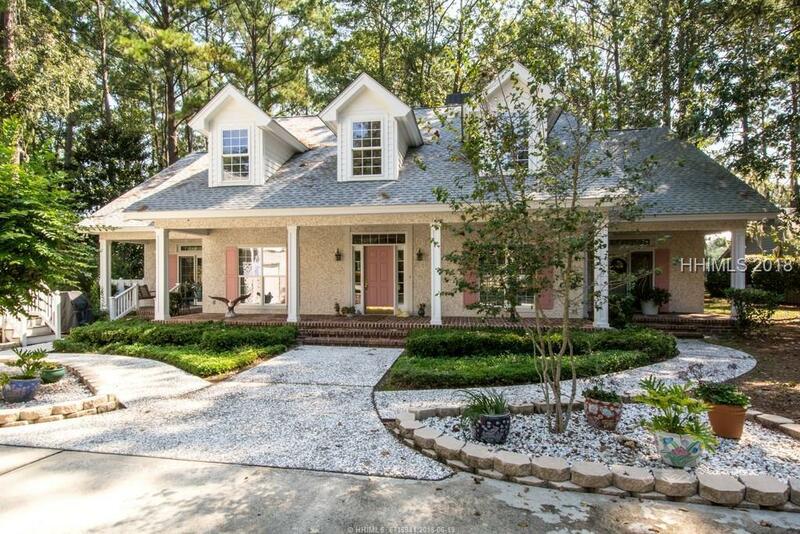 Enjoy Club House Dining, Boating, Community Docks, Golf, Tennis, Fitness Facility & Community Pools. Owner leaseback is offered.